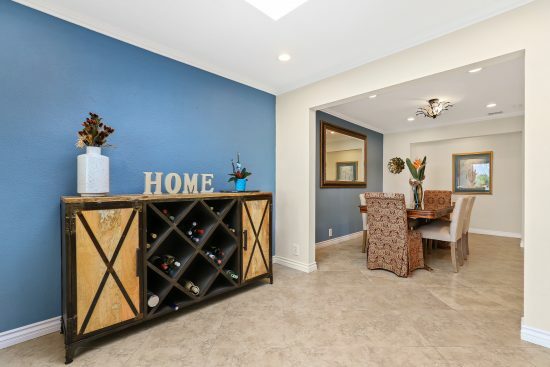 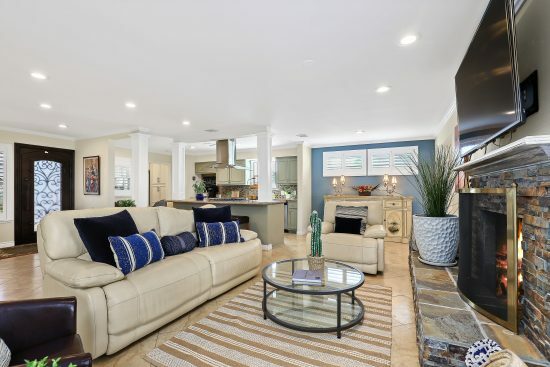 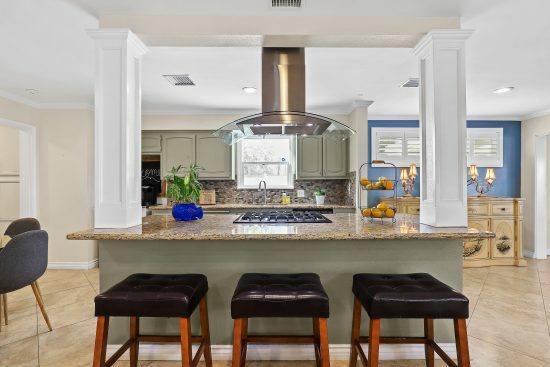 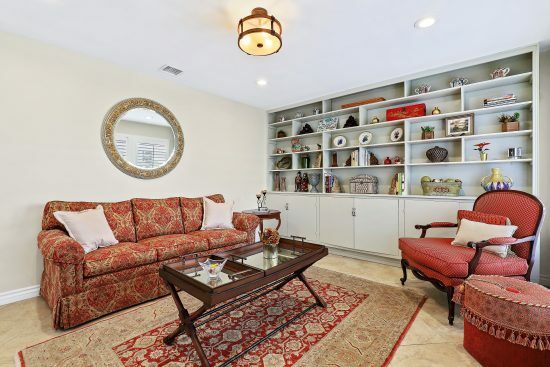 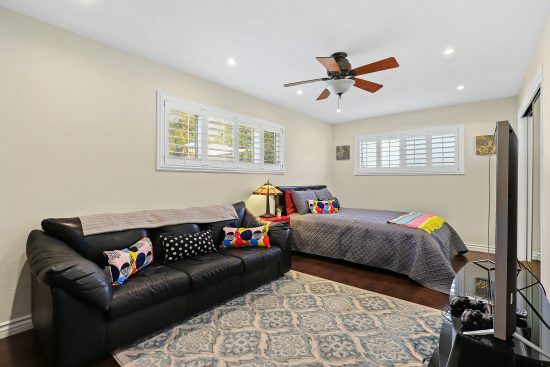 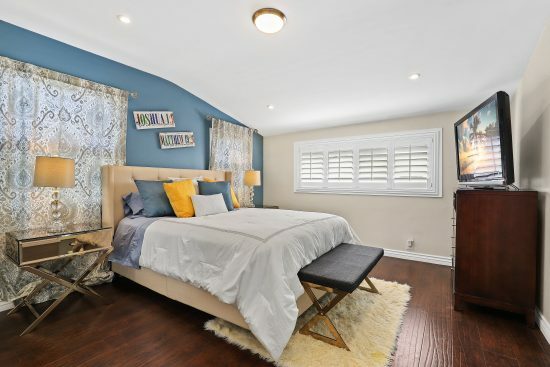 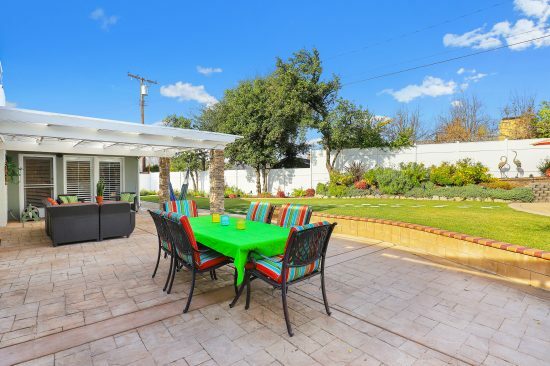 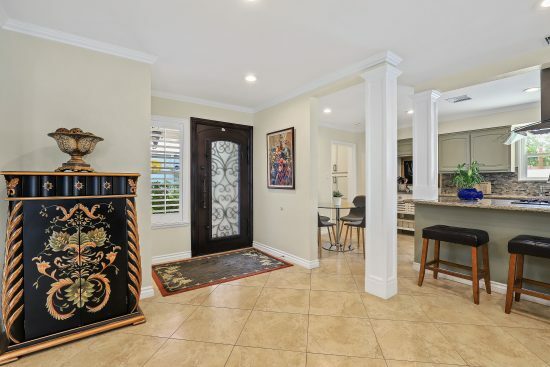 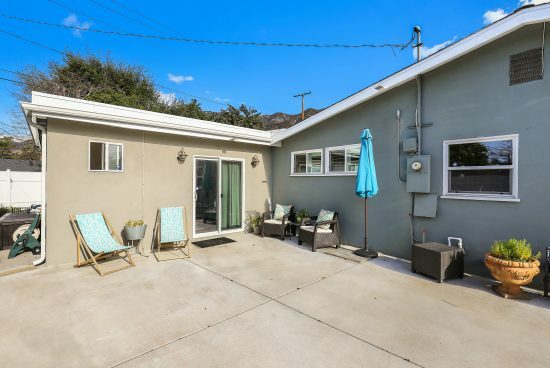 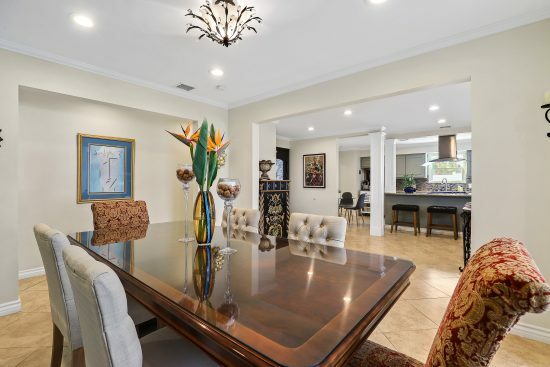 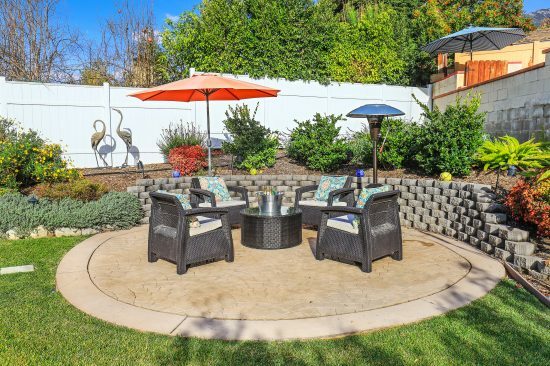 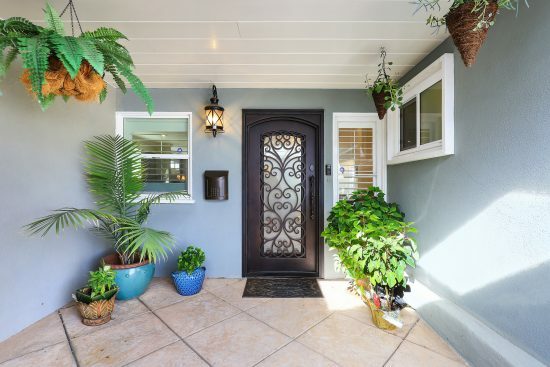 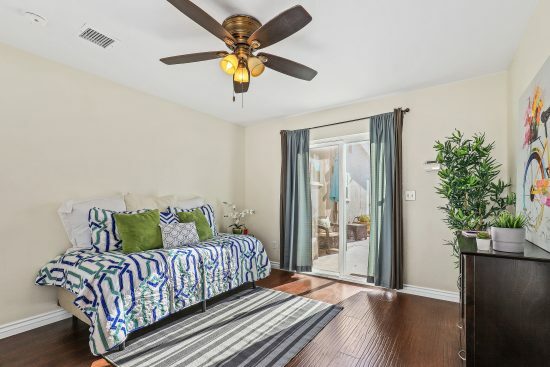 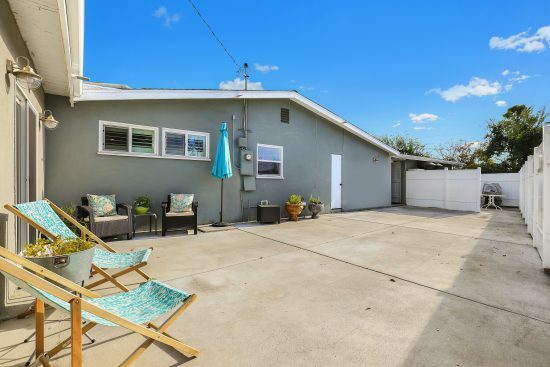 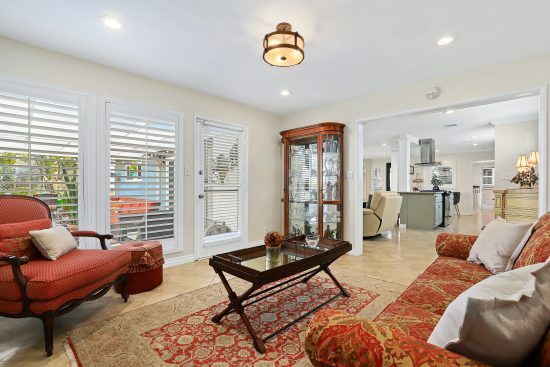 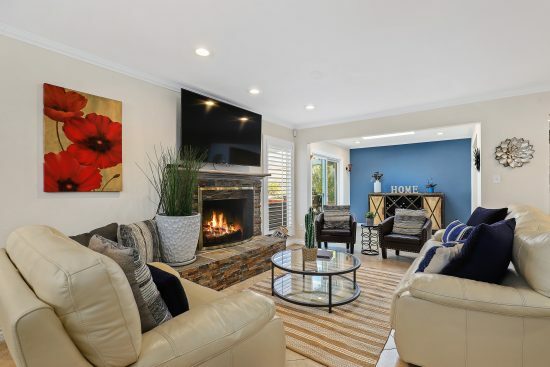 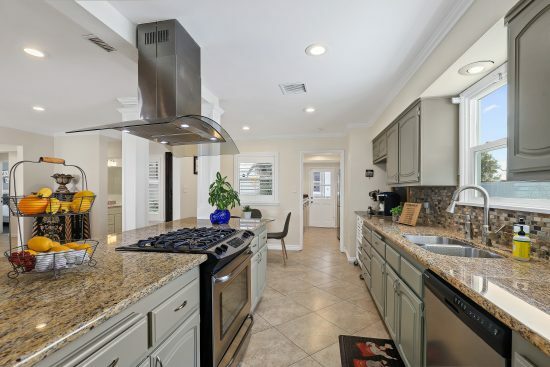 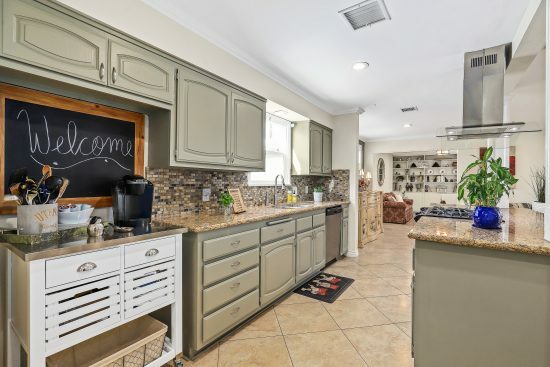 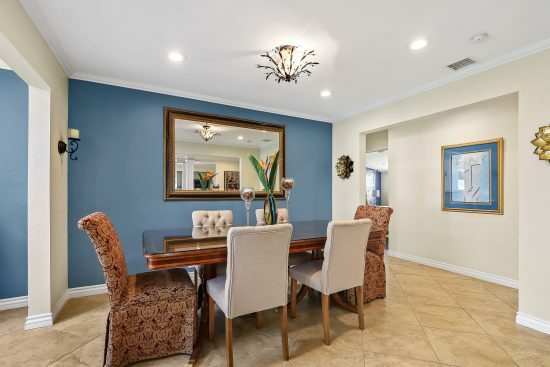 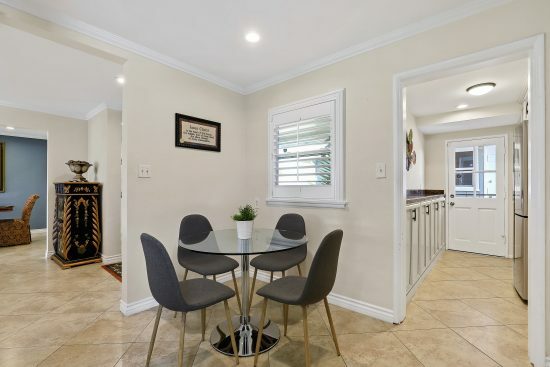 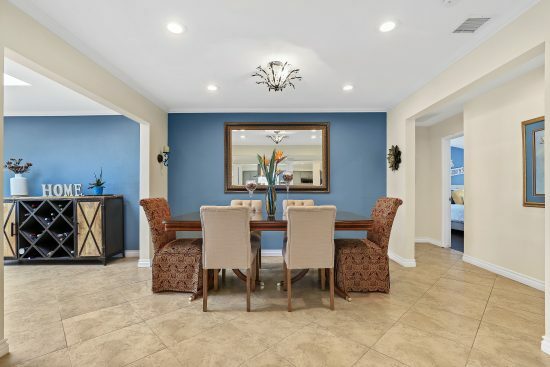 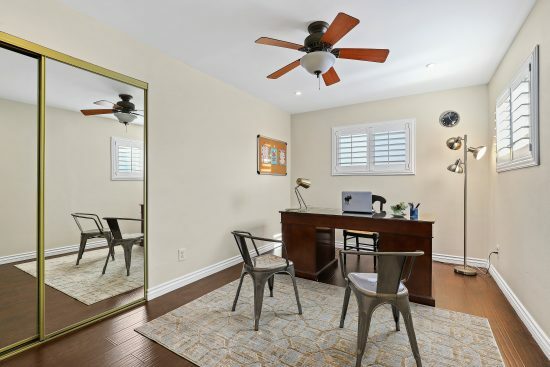 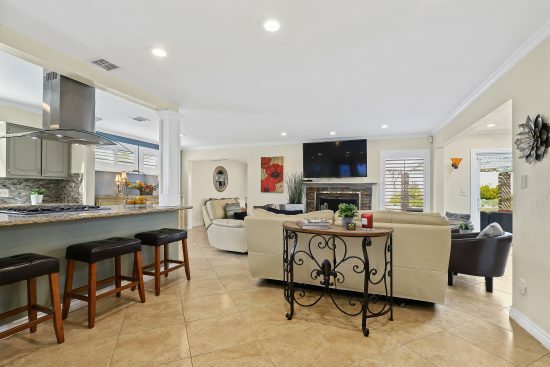 Located in the popular Upper Hastings Ranch area of Pasadena, this single-level, four-bedroom, three-bathroom home has amazing curb appeal, beautiful landscapes and is situated on a large lot that has an abundant amount of outdoor space. 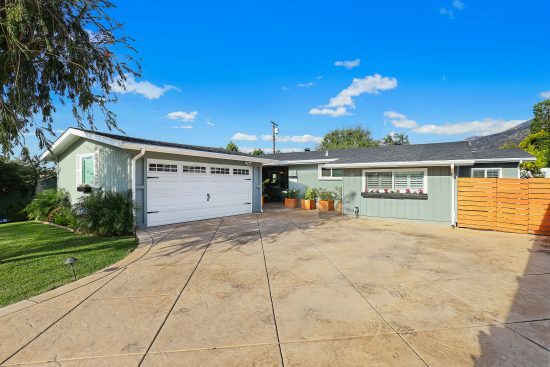 The ranch-style floor plan has a natural flow and is complimented by big double-paned windows and a skylight that provides generous amounts of natural light. 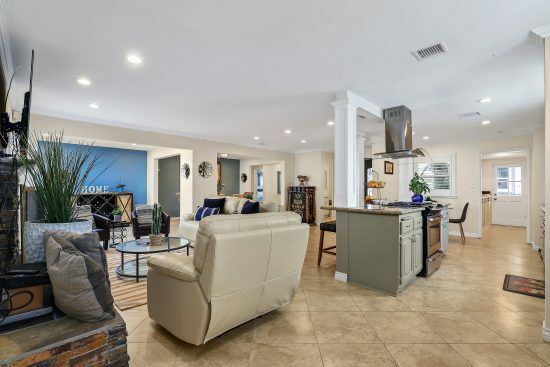 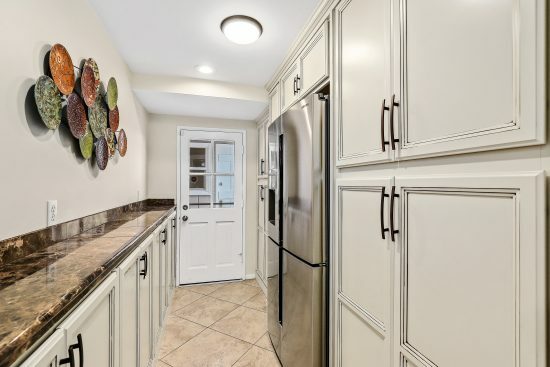 The updated kitchen, open living room and dining room, along with a spacious backyard makes this home an entertainer’s dream. 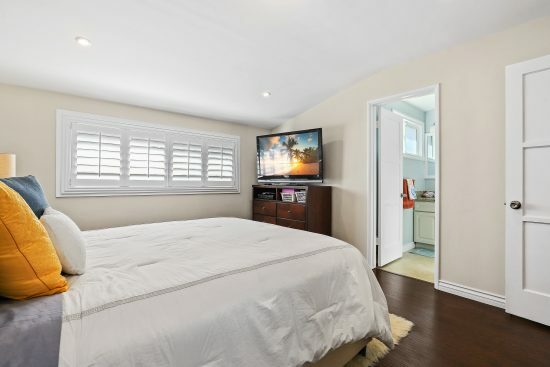 The fourth bedroom has been transformed into a lovely mother-in-law sweet or Airbnb. 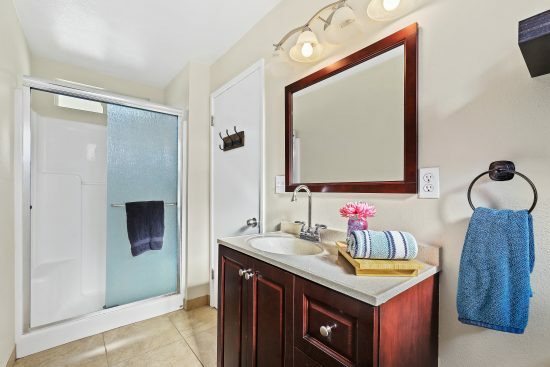 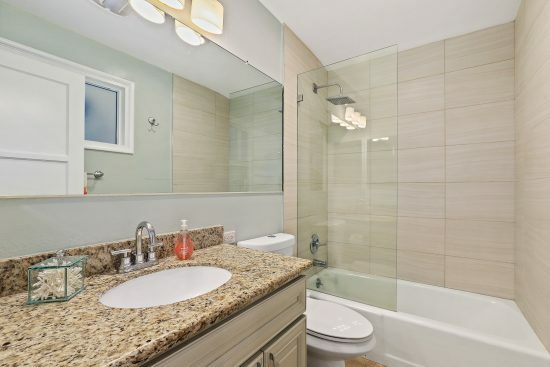 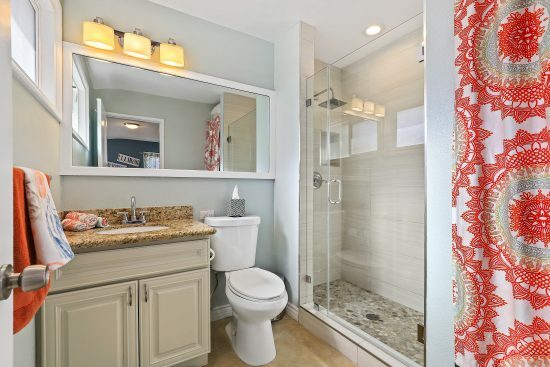 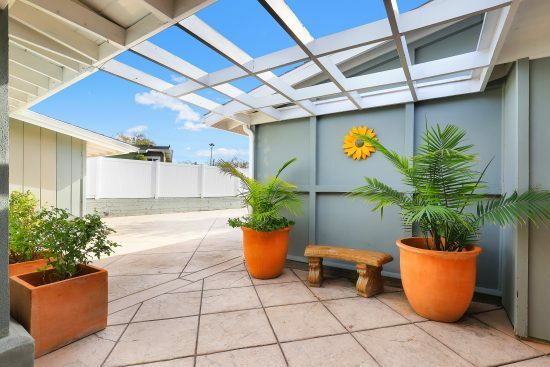 It has a separate entrance, a large bathroom and its own out-door patio. 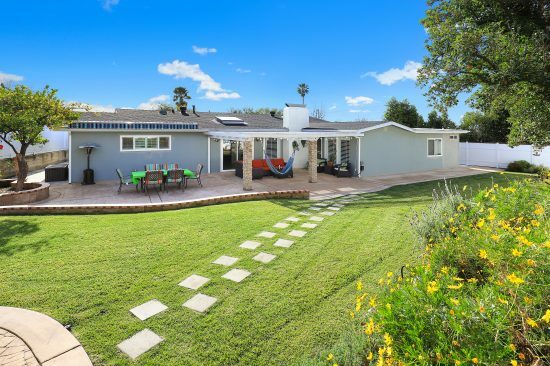 This is a quintessential California home. 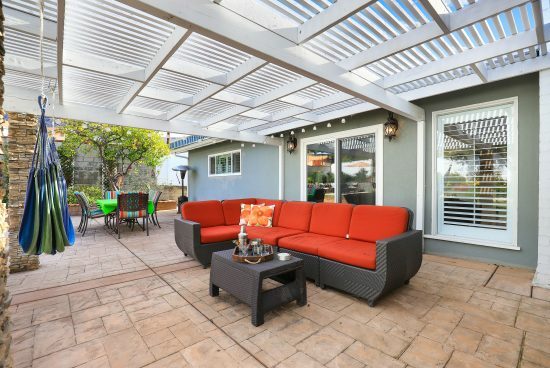 It is lovely, versatile and capable of accommodating all of your lifestyle needs. 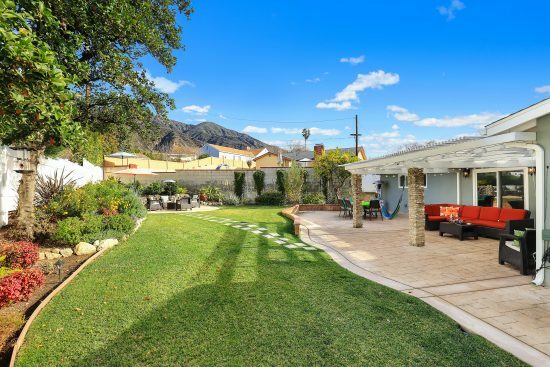 1345 Leonard Avenue is a residential property located in Pasadena, CA. 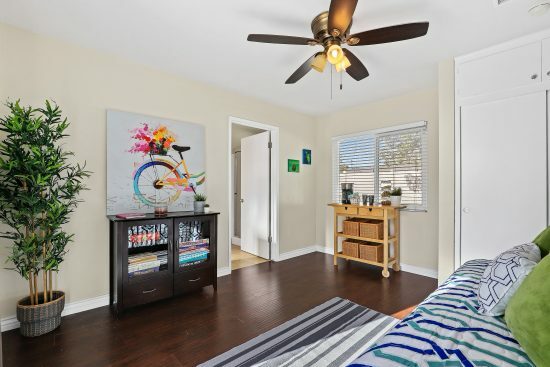 This property sits on a 10562 sqft lot, is 2160 sqft, with 4 bedrooms, 3 baths.